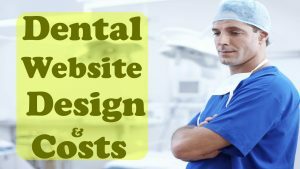 Are you looking for a Dental Website Design and its costs? 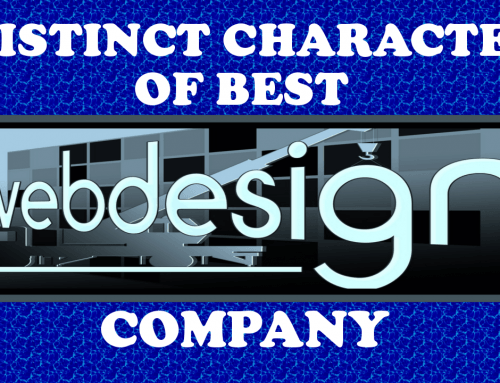 Would you like to determine what you’ve to shell out for the Best Website Design Company to Design the website for You? 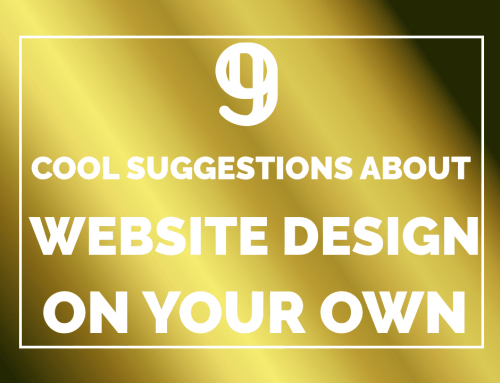 We’re all looking for a deal when it comes to creating and maintaining a website. But deals don’t always equal value when it comes to your web presence. So that brings us to the question: what should (or do) dental websites cost? To answer this question, we can’t simply quote a dollar amount and say that “x” is what you should be paying. 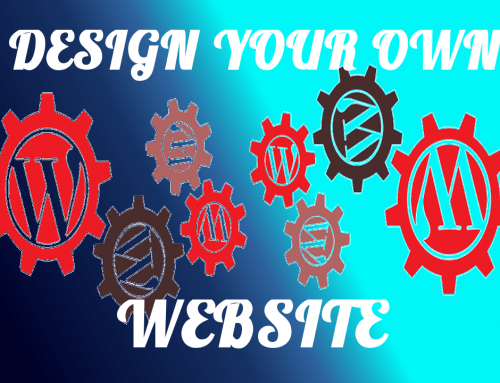 You should first consider your individual goals for your website and then match those goals to the services being offered. You should then try to measure the benefits of those services and see if the cost fits within your budget. The goal of this article is to help you analyze the value of your website and the services offered by your current dental website and marketing company and make a determination on whether those services justify the cost. Let’s start by outlining some prices that we’ve seen in the industry. Dental website costs have a varied price tag which typically starts with web design fees. Most companies charge an upfront setup fee or web design fee that ranges from $500, to upwards of $15,000 just for the website alone. Average costs on the startup or design fee are generally around $6,000. On top of the design costs, most companies then charge a “hosting” or monthly fee of between $69 and up to $500 per month. This basically covers the cost of hosting and updating the website periodically. After the design and hosting fees, most companies then offer marketing services for additional monthly fees. Services such as “social media marketing” and SEO tend to cost around $500 per month on average for small to midsize markets and upwards of $1,000 for larger cities and markets. Once you add up all of these service, dentists can be looking at some pretty hefty price tags for website and marketing fees each month. Schedule a demo and let us answer those questions! So how do you know what you should be paying for and how much you should be paying? Let’s start by determining your individual goals, look at what services you need and what those services should “actually” be costing you on a monthly basis. You should first determine if the dental website and marketing company’s services fit within the goals you have set for your web presence. Can the company you hire perform these services as promised and fulfill your goals? Each dentist’s goals are going to be different, so each dental website company should be evaluated on a case by case basis. Let’s say for instance that your practice has been in business for several years and you have already established a very strong patient base. Your primary goal may not be 100% new patient acquisition, but rather cosmetic up-sell to your current base. To fulfill this goal, you may want to hire a website provider that can help you market to your current patient base. This might include focusing some website content around cosmetic dentistry while placing an emphasis on aesthetics. A strong CRM might also be needed with a good email marketing feature to help you market to your existing patients. In this case, the dental website provider you are looking for should have a very specific set of services and software available to fit your needs. Using a different example, let’s say that your dental practice has beenaround for a while but business is flat. New patient acquisition is needed and you would like to grow your online presence with a new website and Dental Marketing Services. Your goals and services needed would vary greatly in this example from the first example we used. 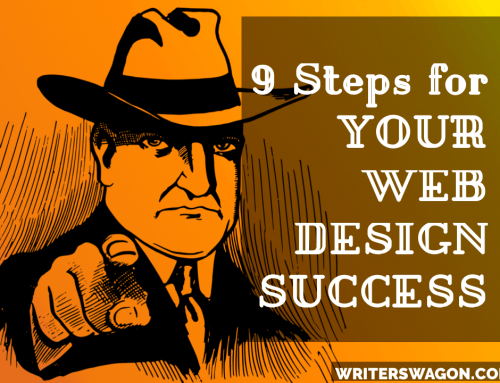 A fresh website design that is SEO optimized for online search would be critical for success. Further internet marketing services such as social media, local search marketing, directory marketing and ongoing SEO would greatly help to increase website traffic and new patient acquisition. So for this example, you may want to find a provider that offers both dental website design and internet marketing as a package deal. Are You Underpaying For Your Dental Website? You may be asking yourself, “if I’m looking for the best deal, how can I be underpaying?” And in some rare cases, you may be right. 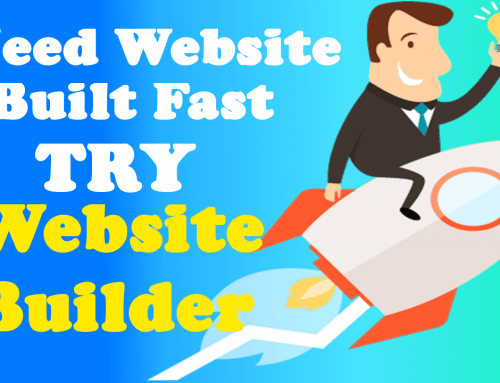 But let’s say that you actually care about your web presence, want a great looking website that converts visitors to new patients, and want to rank at the top of Google in your area. In order to achieve these goals, there is actually quite a bit of work that goes into creating top results. The idea here is “you get what you pay for” and if you’re spending next to nothing on your web presence then chances are you’re probably underpaying. The honest truth about internet marketing is that it takes time and effort to achieve top tier results. If you want to be competitive, then you have to put in the time and effort it takes to get to the top. Or you have to find the right company that delivers a product worth paying for. Are You Overpaying For Your Website & Marketing? In my personal opinion, if you’re paying more than $650 a month for the above dental website and marketing services then, you are OVERPAYING. The only exceptions may be for extremely large city populations where competition is stiff (markets such as New York, Chicago, Los Angeles, etc.). The statement of “you get what you pay for” only goes so far with most dental website and marketing companies. Most dental website providers say they are delivering the best SEO, social media and other marketing services, but the vast majority are really doing the bare minimum if anything for their clients. With the exception of extremely large markets, most of these services can be performed pretty well on a monthly budget of around $500 or less depending on competition. As for website design costs, if you want a custom website (100% custom built for your specific practice) then expect to pay a hefty premium. Custom work involves a lot of time and effort in development and resources. The more pages you add to your website, the higher the cost will be. In most circumstances the cost is justified (at least in my opinion). Developers and designers deserve to be paid for their time and efforts here. What to watch for with dental website design, are companies who say their work is 100% custom and charge those prices, when in reality they are just re-purposing an existing template. There is absolutely nothing wrong with re-purposing templates for dentists in different cities or areas (no patient would ever know the difference), but these designs should not come at the “custom” price tag. The work takes far less time and effort than 100% custom, but still involves moderate time and effort to make adjustments for each individual client. These design jobs should be priced accordingly. First determine the goals and monthly budget that best fit your practice’s needs. Then determine which provider offers the services you need to be successful and if that fits within your budget. Does this company offer all internet marketing services needed to be successful for one monthly fee? Or do they require an “up-sell” or “add-on” fee for these services? Also remember that some companies will promise the world and then vastly under deliver on their promises. If you’ve already been promised extreme results and haven’t seen any movement in the last 6-8 months, it may be time to reconsider your options. I’ll reiterate again, take a look at your goals and align these goals with your budget. Then take a look at what your provider is currently doing for your practice and compare these services to what they are charging you. Do their promised services align with your goals and expectations? Are you seeing the results they promised within a fair or agreed upon time frame/period? If not, then I would highly recommend you give us a call at WWW Design. We offer all of the internet marketing services it takes to be successful with your web presence at one monthly fee (with zero design/setup fees). This includes an SEO and conversion optimized website, ongoing search engine optimization, social media marketing, local (maps) marketing, reputation management services, video marketing and much more. Our monthly pricing is based on your city’s population and competition. Larger markets mean more competition and more work for us to get you to the top. This is the only reason our pricing varies slightly. For smaller markets our average price is around $299 per month, mid-range markets are around $349 per month and larger markets around $399-$499 per month. We offer what I believe to be the largest number of high quality services for those price points on the market. We are performance players and want the very best results for our clients. It is not a numbers game for us, we want to work with select clients who care about their online marketing and web presence. This is why we don’t have contracts or time commitments and our clients are free to leave if we are not providing success. An ideal world Dentist website Design is what we recommend you to get.